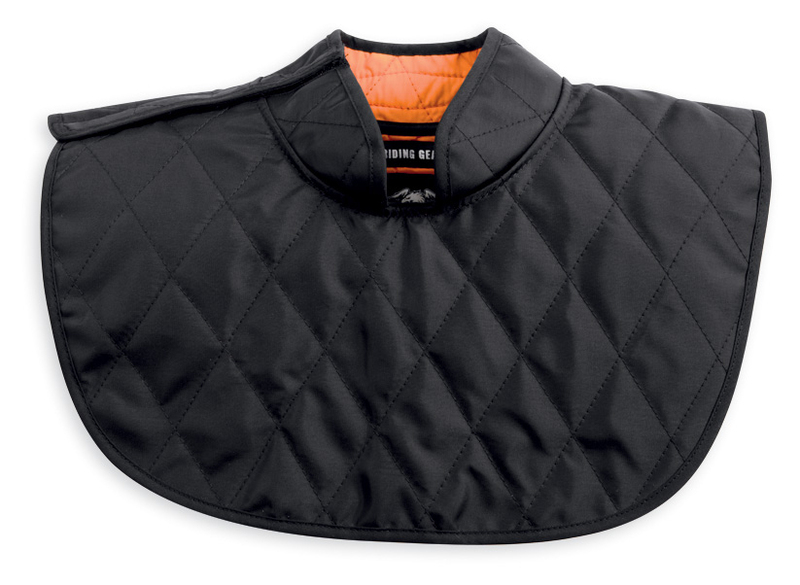 The newest hydration gear from the Harley-Davidson® MotorClothes® line utilizes evaporative Hydration Technology to create a cooling effect against your skin for maximum comfort in hot weather. 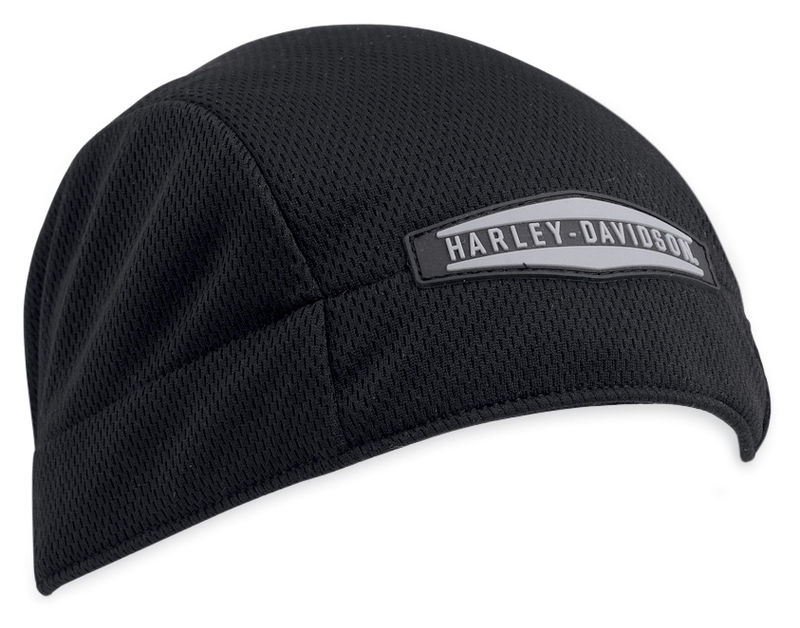 The Hydration Skull Cap (P/N 97805-13VM, $20) is constructed from 100 percent polyester mesh while the Hydration Neck Guard (P/N 97808-13VM, $30) is made from embedded 100 percent nylon. Both are fully hydrated when soaked in water for 1-2 minutes to deliver slow-release evaporation. The one-size-fits-most Skull Cap incorporates a gathered elastic band on back for a stretch fit. The Neck Guard utilizes a hook and loop closure and is available in S/M and L/XL sizes.